This stunning purple quinceanera dress is from the Houston designer Tomas Benitez. He has exploded onto the Houston fashion scene with his unique eye for fashion. What do you think about this quince dress design? 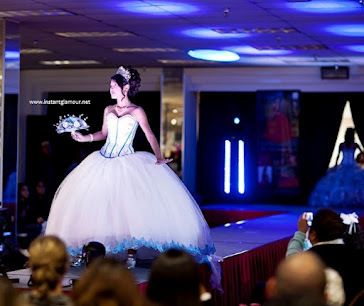 Quiero Mis Quinces Casting Call!